This is one of the finest Opus Ones to date, offering a dark ruby/purple color, as well as a striking, intense bouquet of sweet licorice intermixed with blackberries, cassis, plums, and saddle leather. 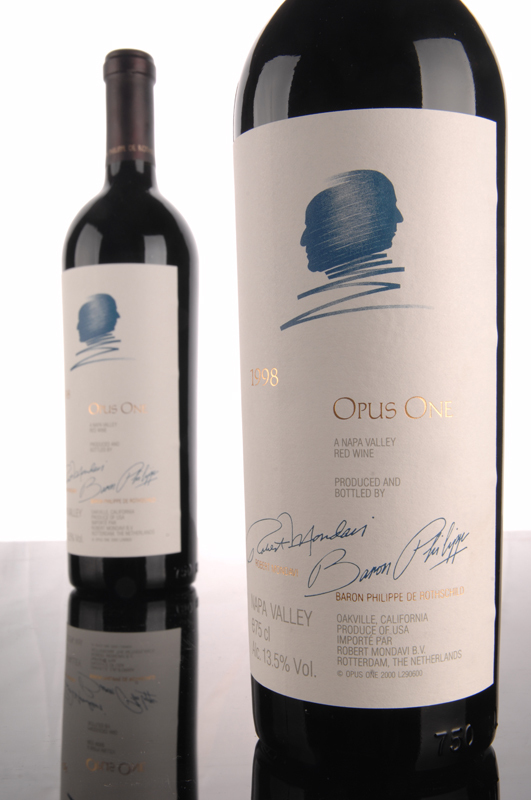 This is one of the finest Opus Ones to date, offering a dark ruby/purple color, as well as a striking, intense bouquet of sweet licorice intermixed with blackberries, cassis, plums, and saddle leather. This seamless, full-bodied wine is more velvety-textured, opulent, and succulent than past vintages. The mid-palate is expansive and chewy. 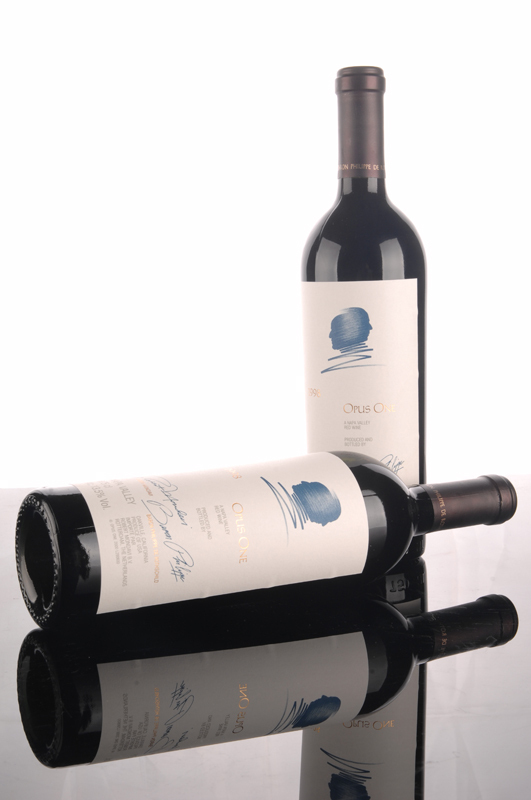 The long finish is filled with glycerin, ripe fruit, and sweet tannin. 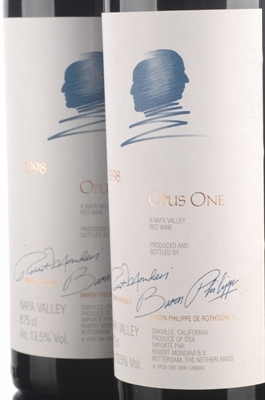 Drink this impressive, user-friendly yet richly concentrated effort over the next 15 years.